I just read an interesting paper by Marta Kutas called One lesson learned: frame language processing- literal and figurative- as a human brain function. In it, she discusses common assumptions underlying much research on language processing and their evolution over time. Instead of treating language as a brain function that can be isolated from all others, she calls for a more open-minded approach to psycholinguistic research, one that incorporates the contexts of both hemispheres, the importance of timing for linguistic processing, personality traits and moods, and individual differences as a proxy for experience. One part that I found especially interesting was the section on the power of an individual’s mood as an aspect of context that can influence perception. One study she mentions found that the mood induced by the researchers (positive, negative, or neutral) affected whether participants were more attuned to the global or specific characteristics of an image. Those who were happy were more likely than those in a neutral or negative mood to use the shape of an image (a global characteristic) as a criterion for making decisions when shown novel stimuli, while other participants seemed to be more attuned to the features of the image. Participants in positive moods have also demonstrated to be better at solving difficult problems by coming up with less obvious solutions. People in positive moods also produce more associations (and more unusual ones) when given a word. Along these lines, they have also demonstrated a greater sensitivity to more distant relations between words. For example, when given the words “bee,” “comb,” and “dew,” and asked to come up with a fourth that can be combined with all of them, participants in happy moods tended to outperform those in neutral moods. 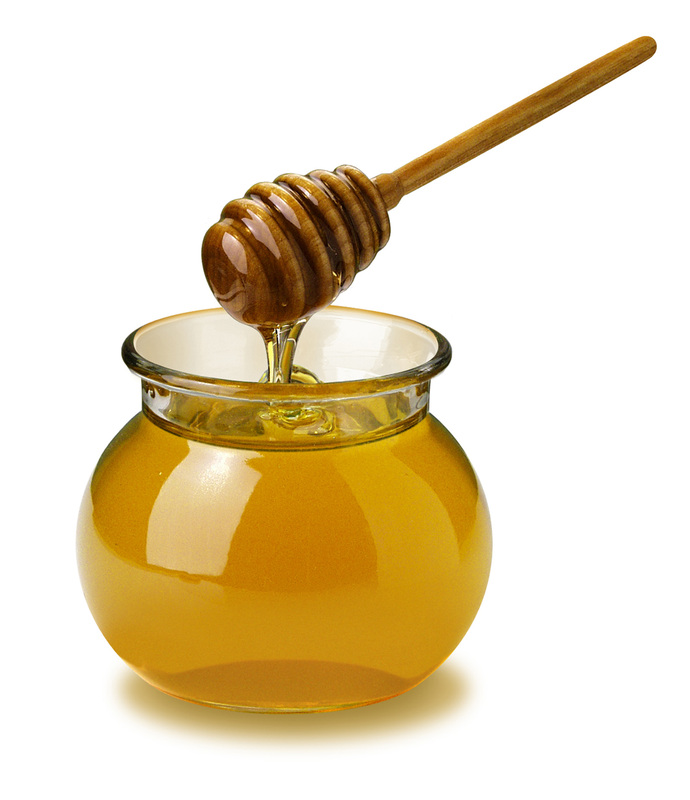 The word “honey” occurred to participants in a positive mood more quickly than those in a neutral or negative mood. Finally, a positive mood may also be able to modulate some aspect of contextual of semantic analysis and contextual integration. In ERP studies, the N400 component is often more active when participants encounter unexpected stimuli. When participants read sentences in which the final word was unexpected (such as, “They wanted to make the hotel look more like a tropical resort. So, along the driveway they planted rows of tulips.”), participants who were in a positive mood elicited smaller N400 amplitudes than those in neutral moods. In other words, they were less surprised by the unpredictable endings, possibly because it was easier for them to draw a less-obvious solution than it was for other participants to do so.